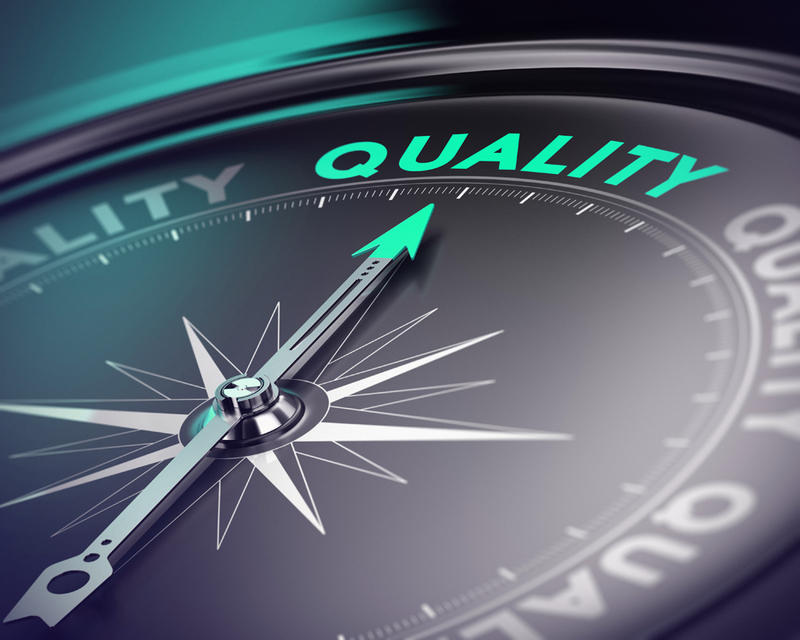 Quality costs money – poor quality costs much more. True to this motto, we continuously appraise and optimise our development processes with the aim of zero error tolerance. We communicate intensively with our customers and work closely with them. We respond quickly and flexibly to changing conditions. Our objective is to completely fulfil our customers’ requirements. As a sign of our commitment to quality, we have begun the certification process according to ISO 9001. We look forward to receiving a successful result in the foreseeable future.